I am an online shopper. I love the ease of shopping various sites for the products I want or need. I love how easy it is to compare prices from one site to another. I love how easy it is to find an obscure product that might not be available locally. I love avoiding the frustration I feel when I go to a local store only to find the product I need is out of stock. I love packages arriving at my door. 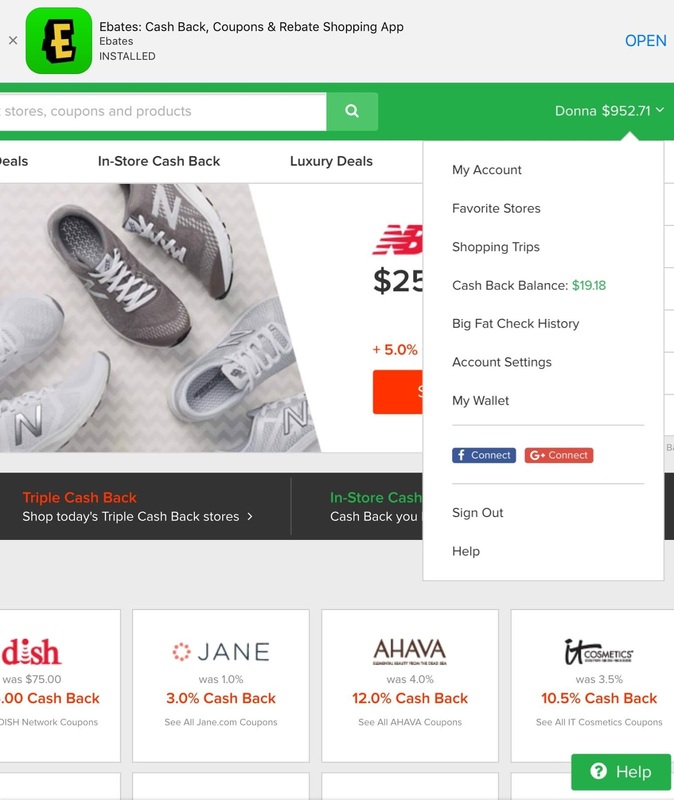 One thing I try to do every time I am shopping online is to first activate a cashback code for the shopping site from Ebates.com. Have you heard of it? 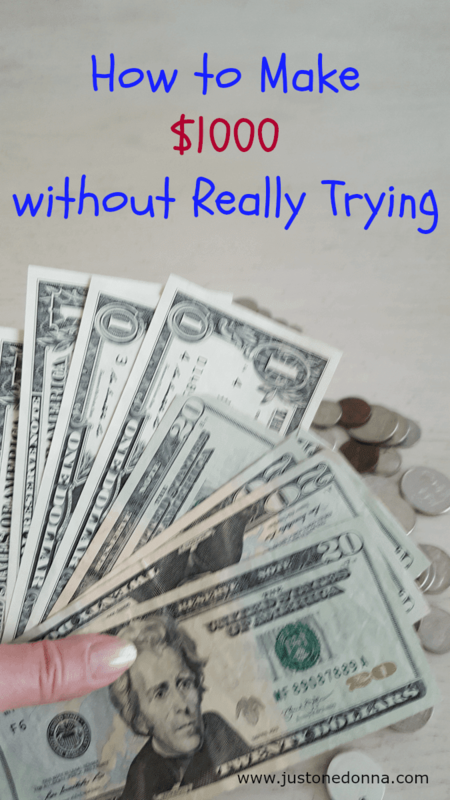 If you are not using Ebates.com you are missing out. 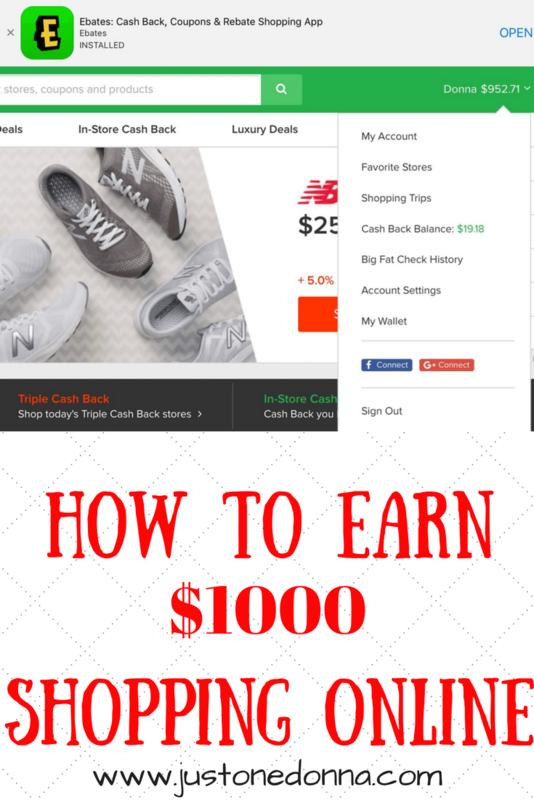 When shopping at a store with an Ebates cashback code you will earn cashback on your purchase. The percentage amount you earn varies by store. Periodically, Ebates runs promotions like Triple Cashback, too. That way your cashback savings really add up. Today, when beginning an online shopping excursion, I checked out my account at Ebates.com and I was delightfully surprised to learn I had earned $952.71 since opening my account! Holy cow! I hadn't been paying attention. I am so excited I had to share this with you so you can earn cash back, too. You can also see from the screenshot of my account that I am due a payment of $19.18. Ebates makes the payment process easy by automatically depositing my payments into my PayPal account. 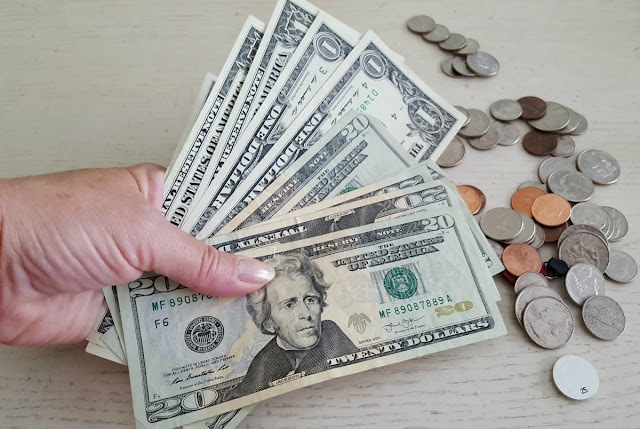 Tip: When shopping online for a product that can be purchased from multiple stores for the same price, choose the store with the greatest Ebates cashback reward. Recently, Ebates.com has made it even easier to remember to activate my cashback savings with a browser extension. 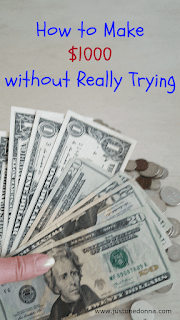 One of the issues in the past was that I would forget to activate the cashback code before shopping on a site. There's no telling how much cashback I left on the table in the past! Be sure to download the extension for your browser. It pops up automatically when you visit a retail site, protecting you from forgetting to activate your code. That means more cashback money in your pocket. You can also get in-store cashback savings. This is another new enhancement. You'll need to register a credit card to take advantage of this feature. 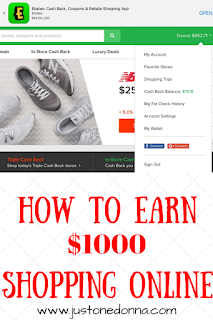 It's easy to open an Ebates account and start earning your cashback immediately. It is free to sign up through one of the links on this page. Will you be my referral friend? I'm off to earn 10.5% cashback at IT Cosmetics. I need to replenish my foundation. Happy shopping, friends.